Separation and divorce are not only emotional processes but also can be tough on a family’s finances. 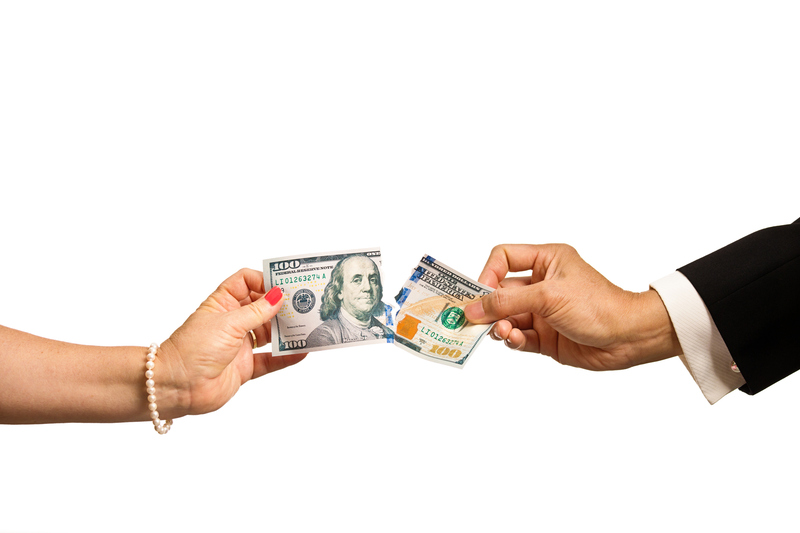 How can newly separated or divorced individuals achieve and maintain financial stability? Norman Dowler LLP offers some recommendations and steps to take in getting your finances under control, as you begin the next chapter of your life. Perform some financial and personal housekeeping to make sure your records match any changes made after the divorce. For instance, if you changed your last name, then you will need to ensure these updates are made on your bank accounts, identification cards, etc. Make changes to your budget, lifestyle, and accounts to determine your new needs. Ask yourself questions to understand what your immediate needs are. How can you develop a stable present to create a prosperous future? In order to develop a successful financial plan for yourself, it is crucial to record your new income and expenses. Pay attention to the money coming into and leaving your bank account. Do you notice a pattern in your spending? What are the essential expenses? Pay attention to what you need and take your children’s expenses into account, especially if you will be required to pay child support. Know that nothing lasts forever, and you will get through this tough financial situation with the right preparation. Keep realistic goals at the forefront of your mind and avoid spending based on emotion. If you start to notice emotional spending becoming a regular occurrence, then we recommend speaking with a professional to get your habits under control and develop healthy, long-term alternatives. When you are still in the process of healing, it is not the best time to make life-changing decisions, as emotions can greatly impact you. Effective investments are made when you have had time to think about the value and long-term effect of the costs. Think about it: a business owner would not lease a new office space a week, or even a few months, after an employee quits. Buying items that will not contribute any sort of value to your life will only cause financial problems down the road. Consider whether you are trying to fill a void with a purchase before you swipe your card and hand over your hard-earned money in exchange for something you do not need. If you need help working through the emotional aspects of the divorce, a professional can guide you and help you during this rough time. Your finances should not be a game to show up your ex-spouse or be used as a means to prove you love your children more than the other parent. Remember that money is a financial tool, not an emotional one. Working with a financial advisor could also benefit you in ensuring your finances are in good health.